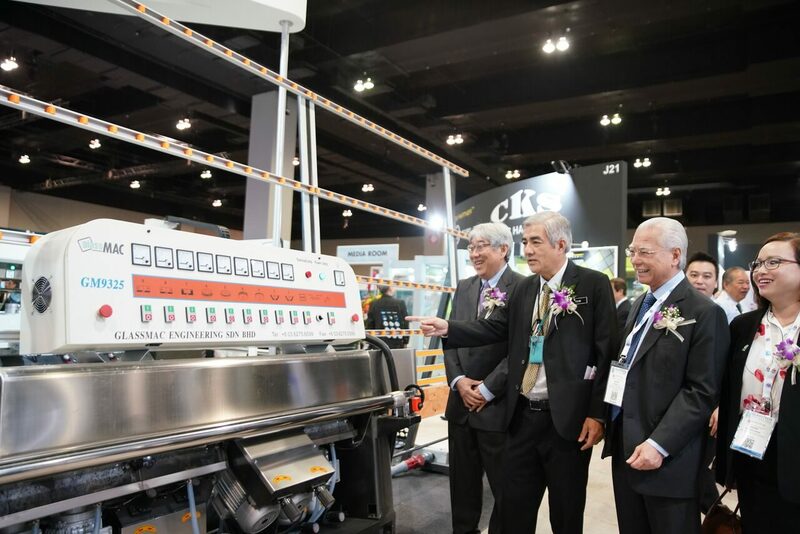 The Glasstech Asia 2018 series which was officially opened by guest-of-honour Y.Bhg. Dato’ Yean Yoke Heng, Deputy Secretary General (Management), Ministry of Tourism, Arts and Culture Malaysia, which saw a turnout of 3,000 visitors and conferences delegates from 31 countries. 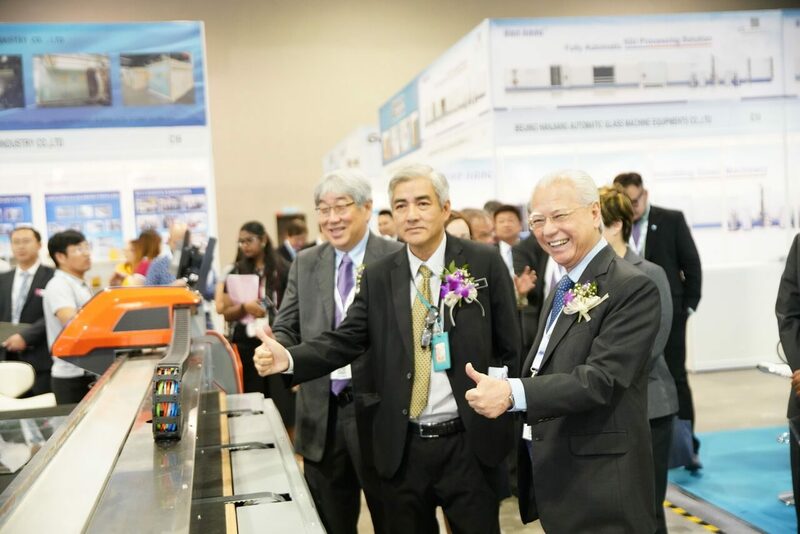 The three-day international glass showcase for the Southeast Asian architecture and building industries spanned over a gross exhibition area of 7,000 square metres at the new state-of-the-art Malaysian International Trade Exhibition Centre (MITEC) and saw the participation of 142 exhibitors from 13 countries. The showcase was endorsed by MATRADE and was also supported by the Ministry of Tourism, Arts and Culture Malaysia (MOTAC) and Malaysia Convention & Exhibition Bureau (MyCEB), an agency under MOTAC. 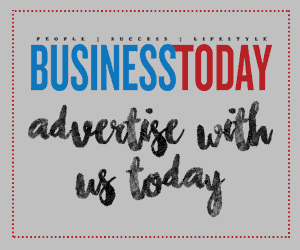 showcase serves industry players from across the globe who are looking into tapping the growing market of Southeast Asia. The showcase also hosts the gathering of international experts from the glass industry who present the latest in glass technology and innovation, as well as to address the latest developments and challenges facing the industry. 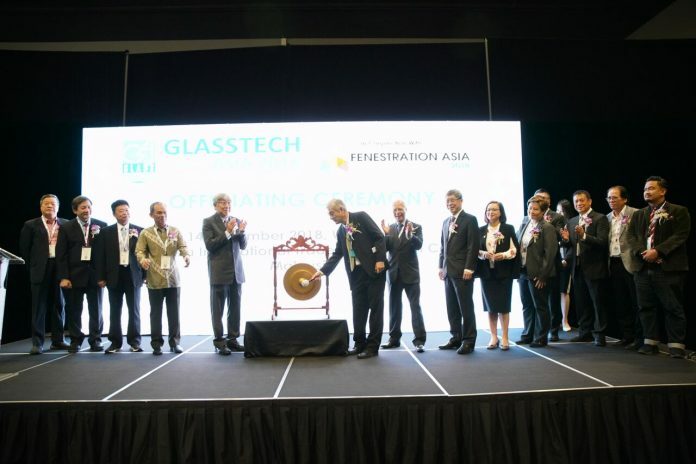 Glasstech Asia 2018, which was held concurrently with Fenestration Asia 2018, played a pivotal role as a learning hub when it hosted three conferences for delegates who represented all areas of the architectural glass industry – the ASEAN Glass Associations Summit (AGAS), the ASEAN Architectural Glass Conference (AAGC) and The Green Building Seminar by the Malaysia Green Building Confederation. The conferences presented topics pertaining to the growth outlook on construction and flat glass industries in ASEAN, the applicability of glass in ASEAN architecture, as well as a forum to discuss on achieving sustainability for building facades. The conferences were attended by prominent glass associations from around the region, leading architects as well as experts from the construction and glass manufacturing industries. Glasstech Asia 2018 was co-hosted by Malaysia Glass Association (PKM) and Safety Glass Processors Association of Malaysia (SGPAM), and supported by Malaysia Green Building Confederation, Flat Glass Alliance of the Philippines, Inc., Association of the German Trade Fair Industry, Glass and Glazing Federation, Indonesia Flat & Safety Glass Association, National Glass Association, Philippine Chamber of Glass & Aluminium Industry Inc., Taipei Glass Commercial Association, Taiwan Association of Machinery Industry, Thai Plate Glass Industry Association, Vietnam Glass Association, and Australian Glass & Glazing Association.